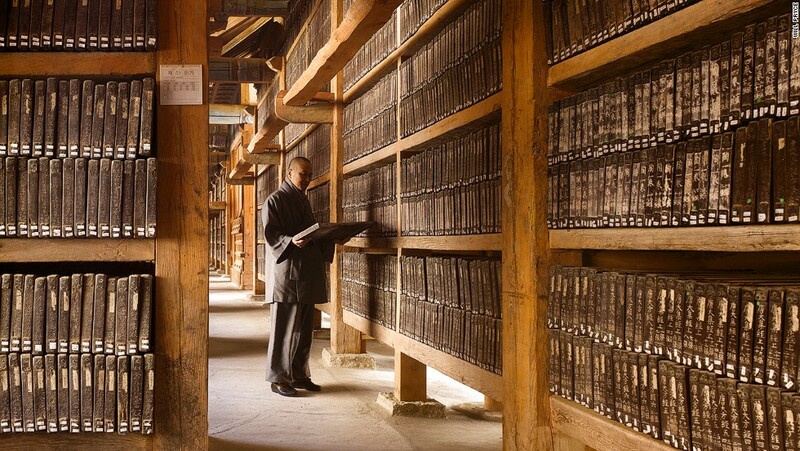 Voluminously well-read author and amateur librarian Alberto Manguel opens The Library at Night, a compendious treatise on the role of the library in human culture, with a startlingly bleak question. 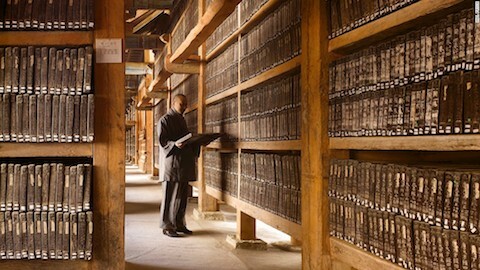 “Why then do we do it?” He asks, why do we “continue to assemble whatever scraps of information we can gather in scrolls and books and computer chips, on shelf after library shelf” when "outside theology and fantastic literature, few can doubt that the main features of our universe are its dearth of meaning and lack of discernible purpose." 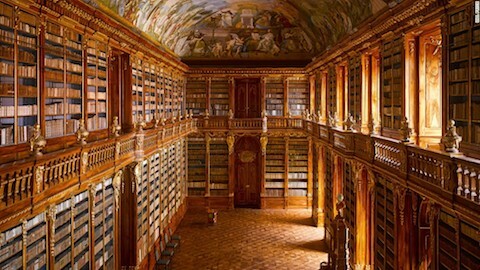 Manguel goes on—in beautifully illustrated chapter after themed chapter—to list in fine detail the host of virtues each of his favorite libraries possesses, answering his own question by reference to the beautiful microcosmic orders great libraries manifest. Beautiful. 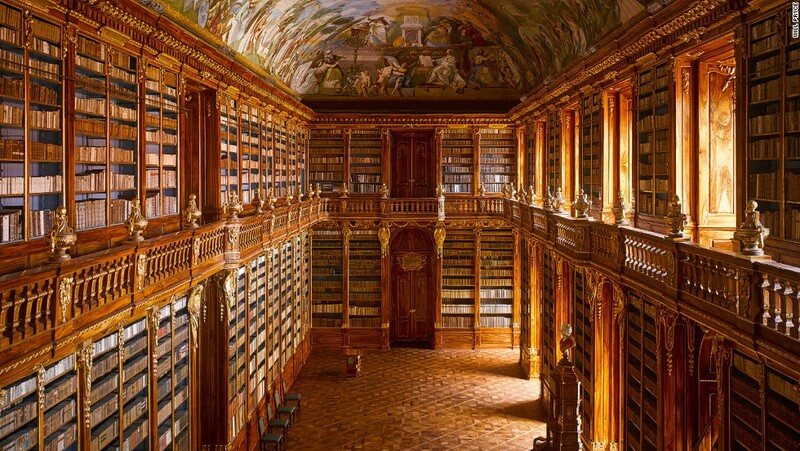 I would love to have many lifetimes to read all those books.